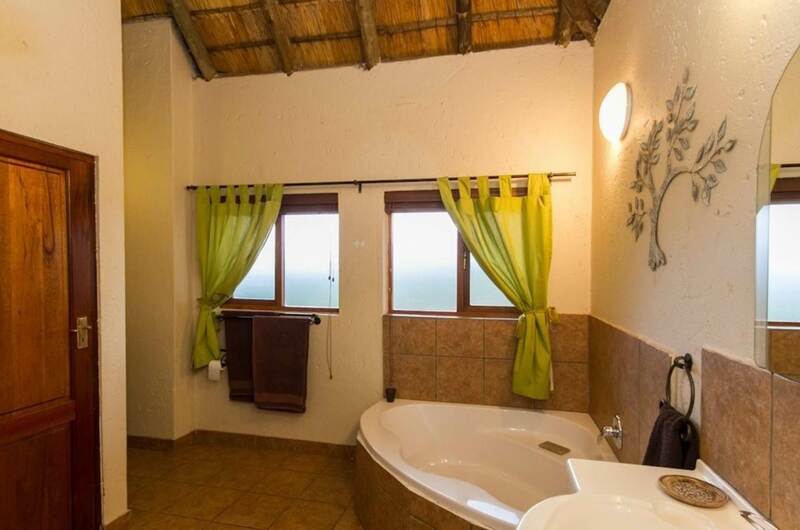 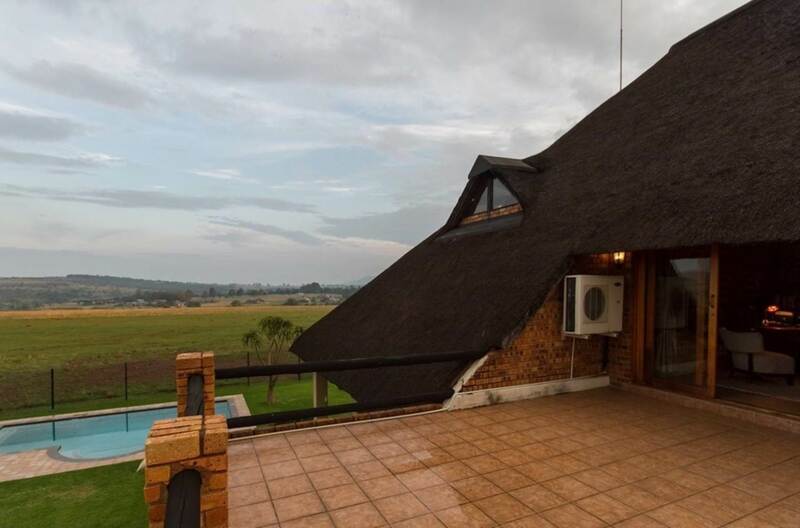 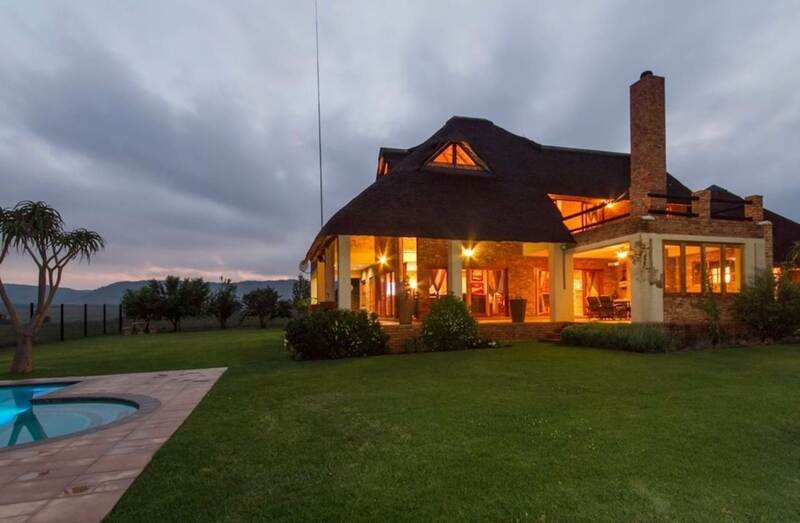 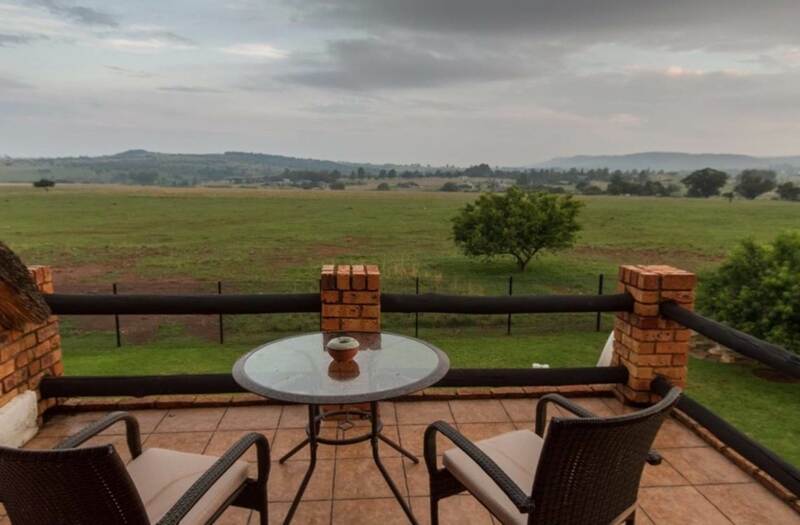 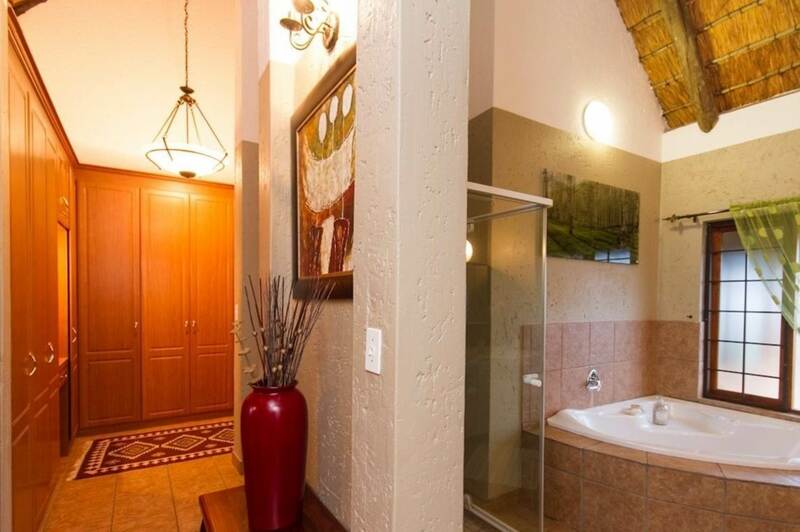 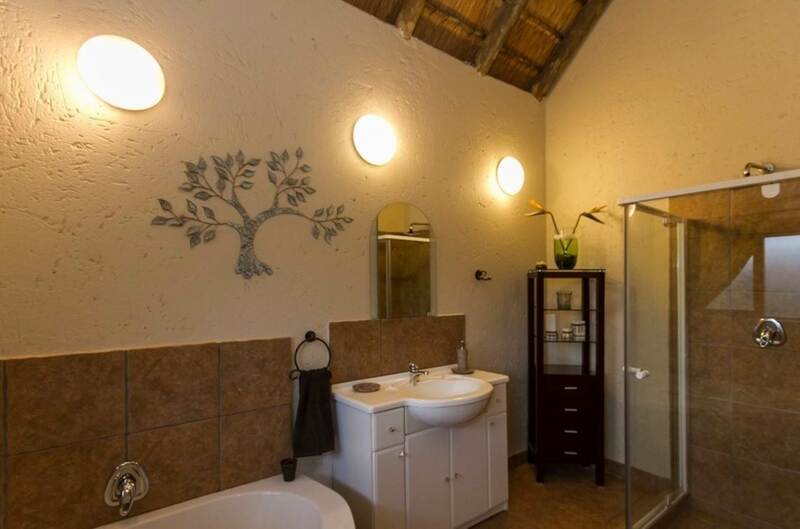 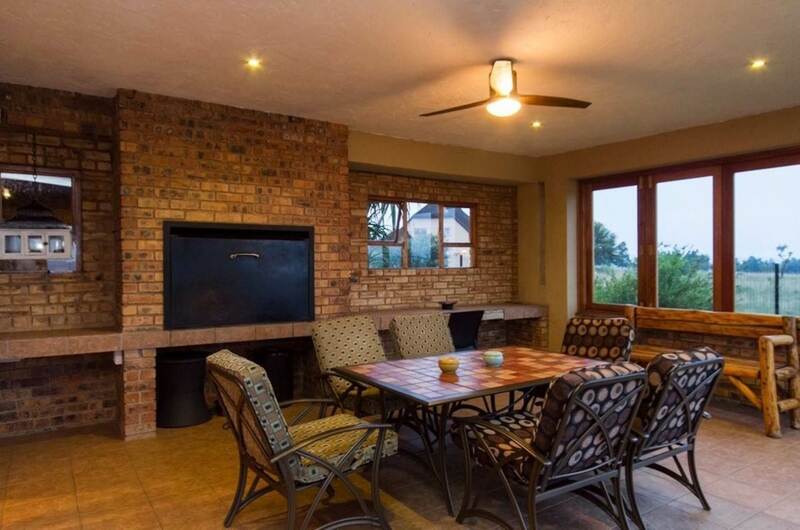 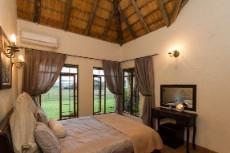 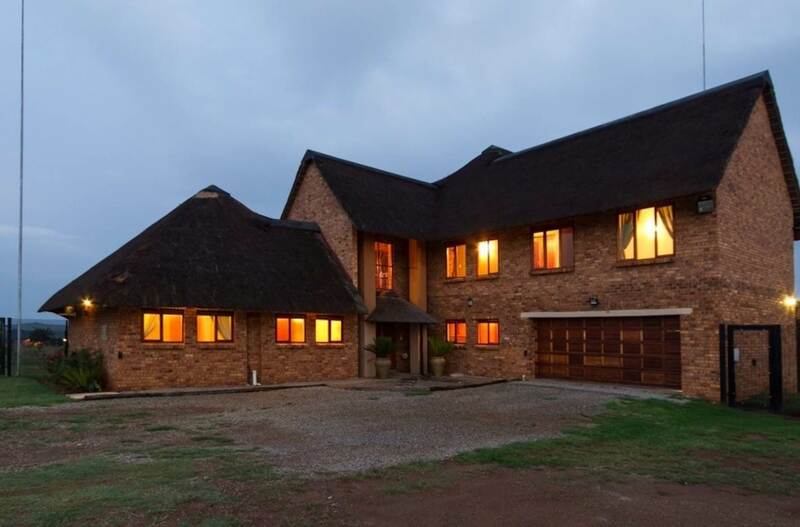 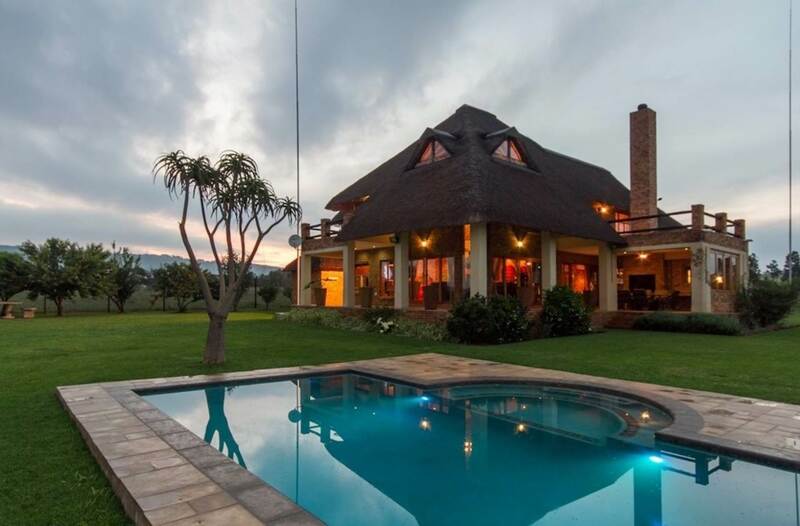 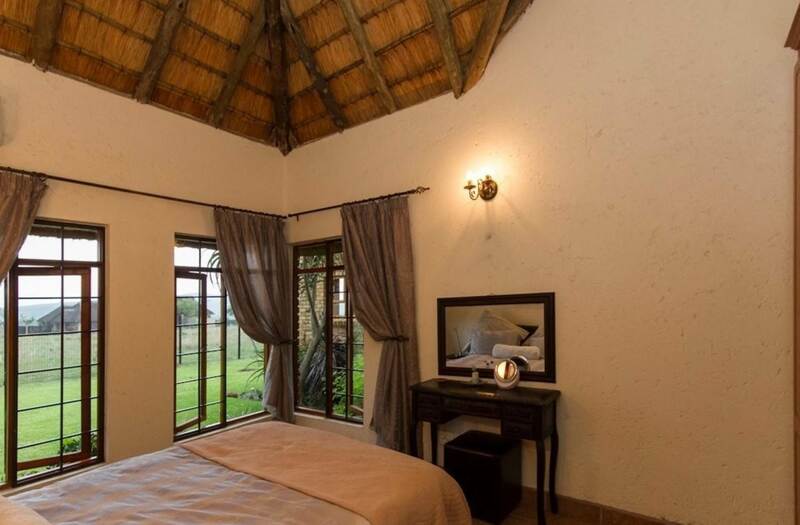 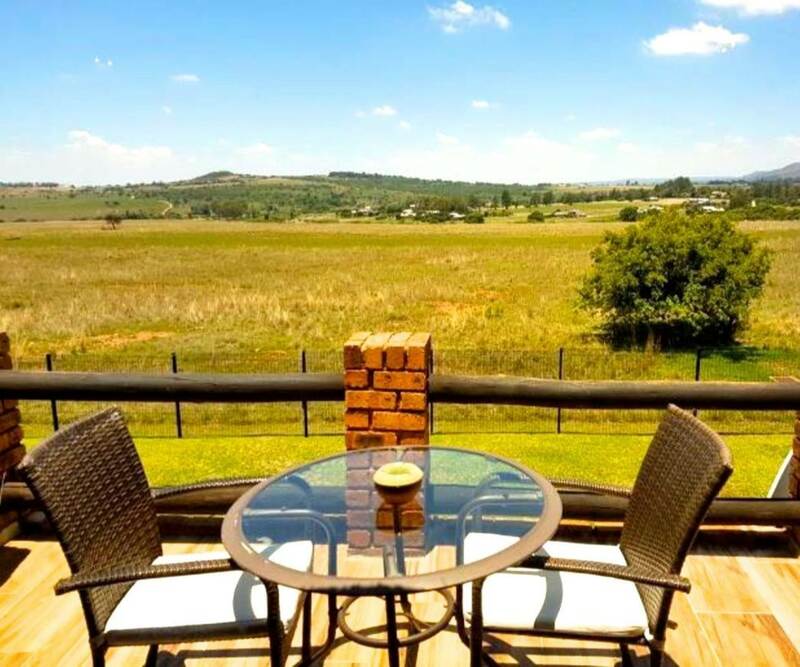 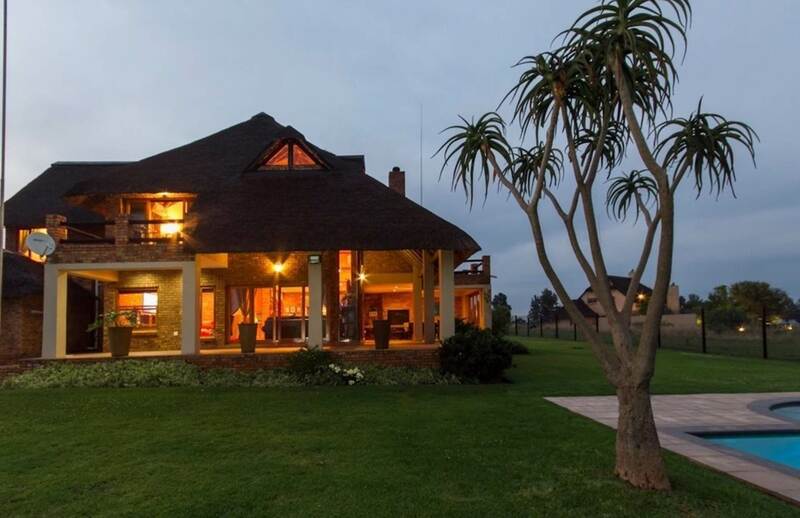 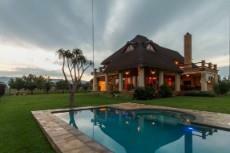 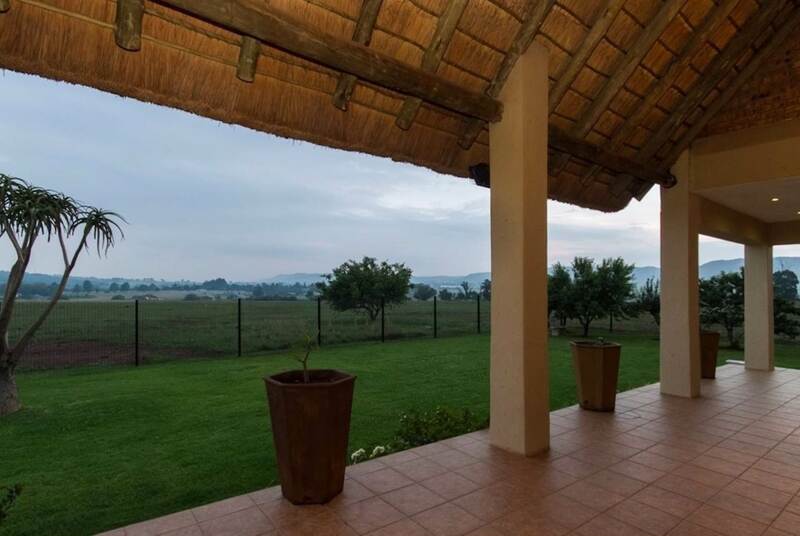 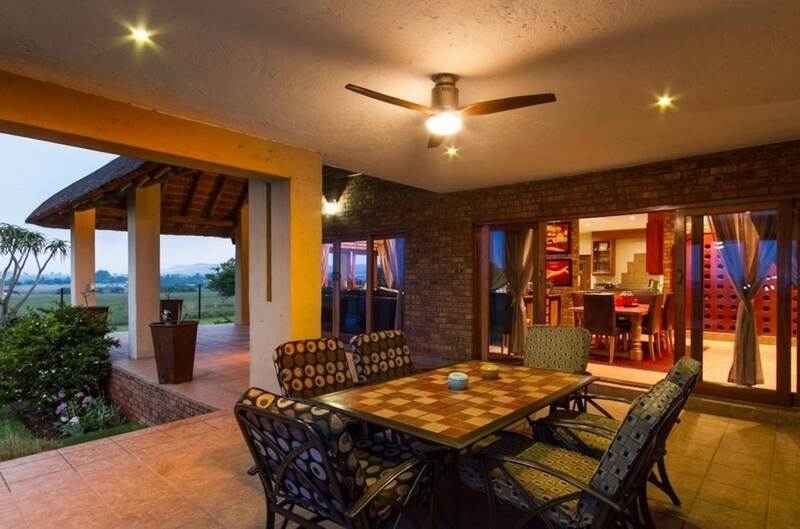 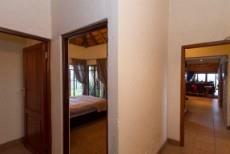 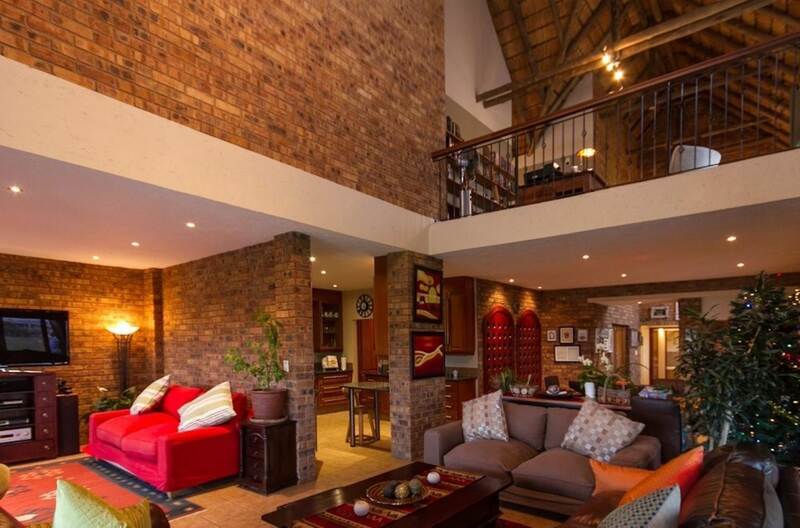 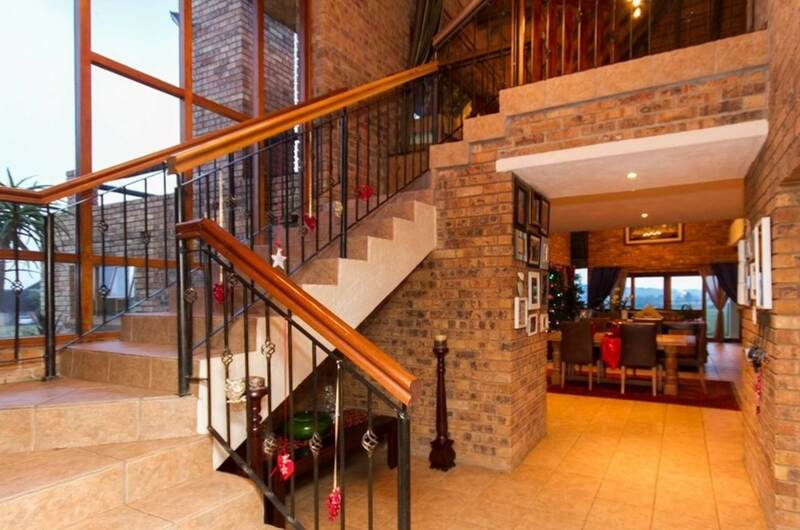 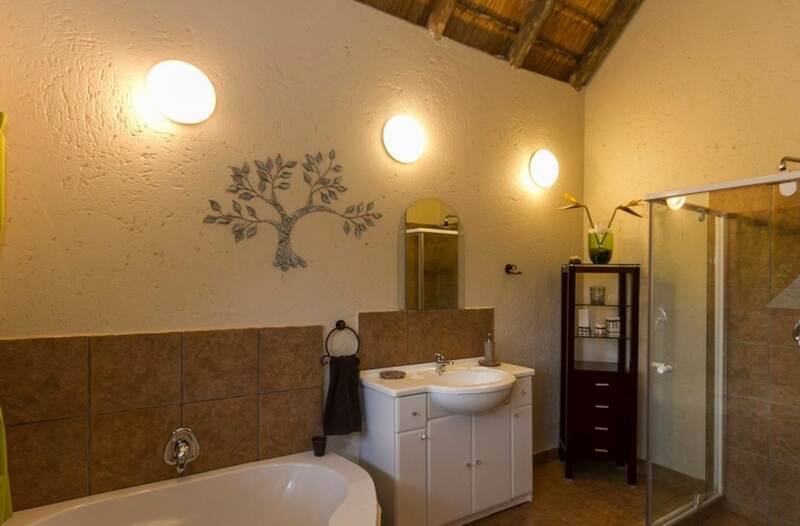 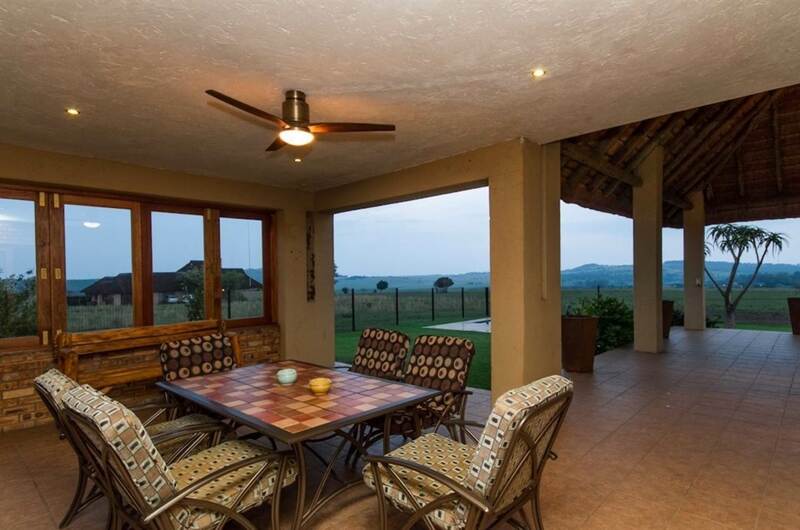 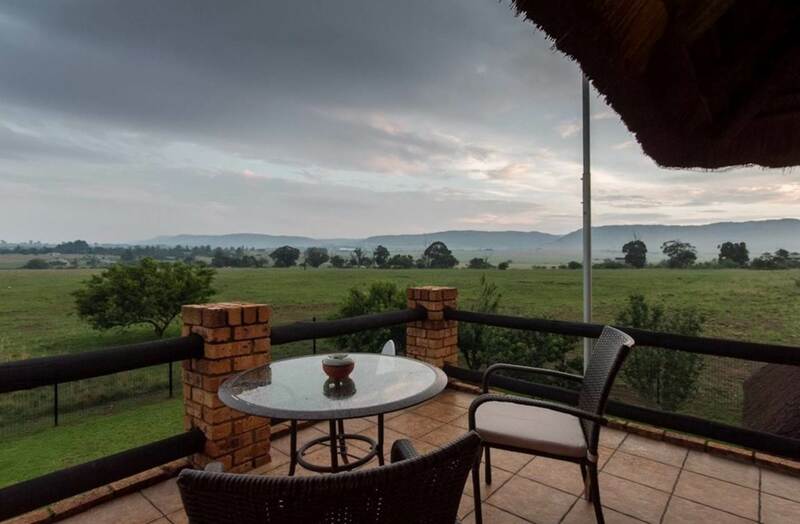 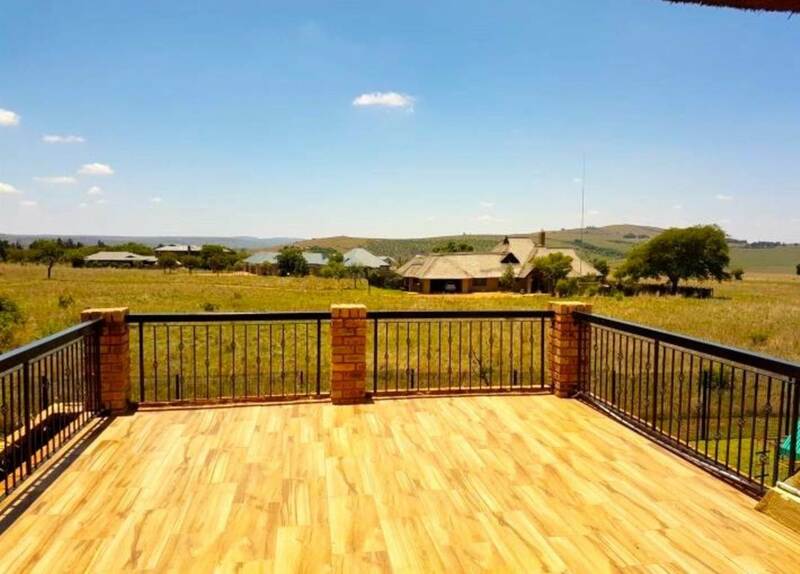 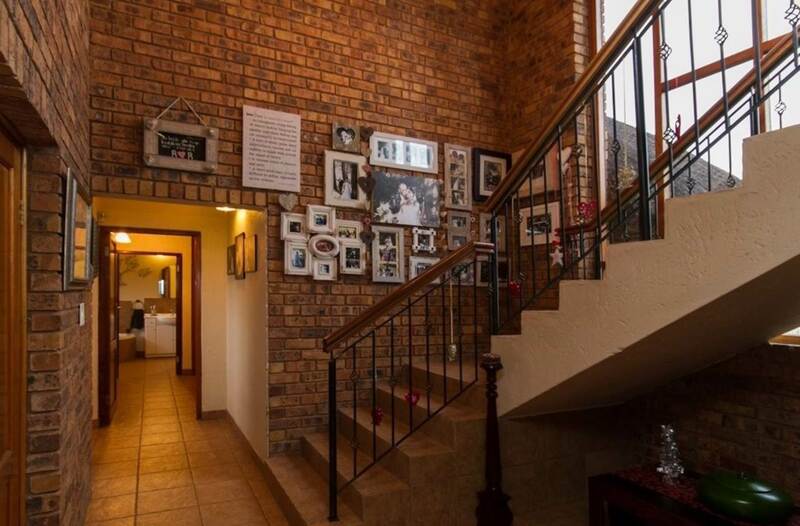 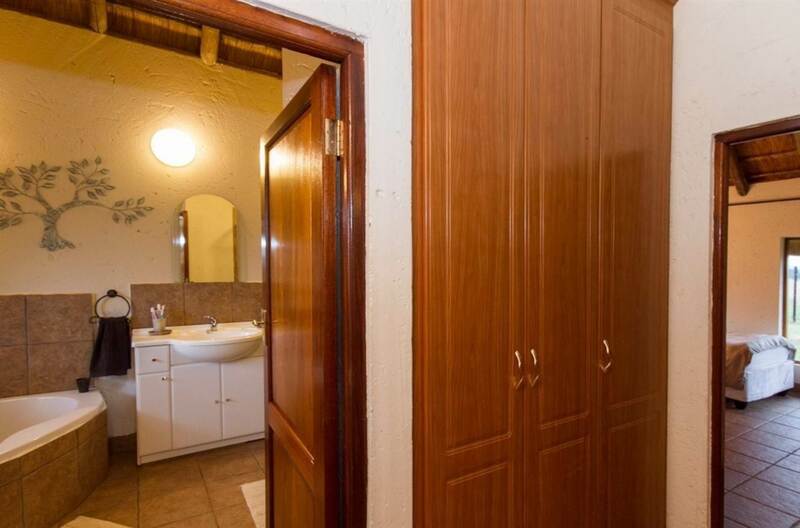 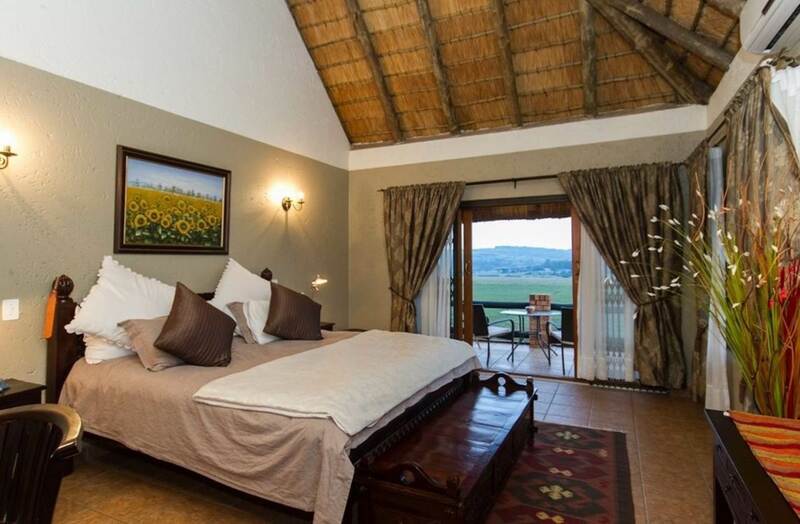 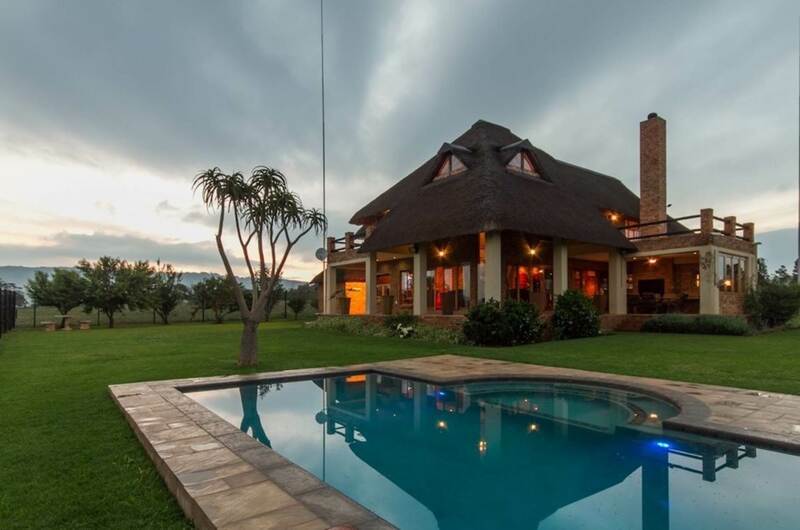 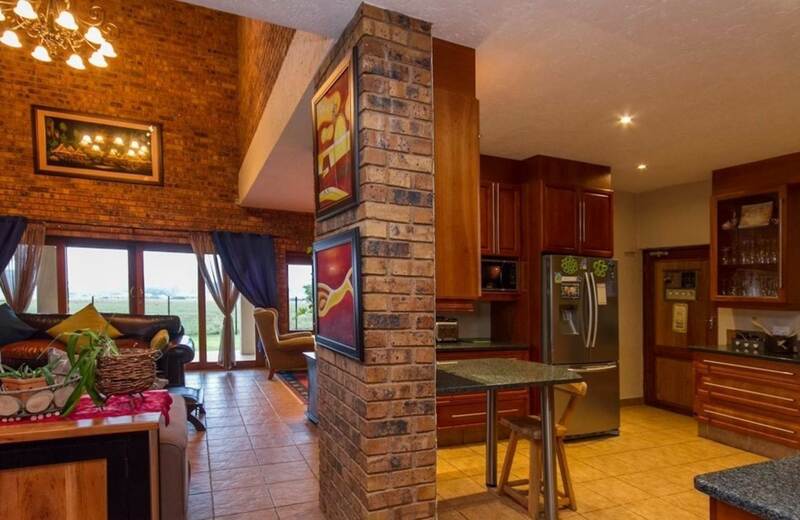 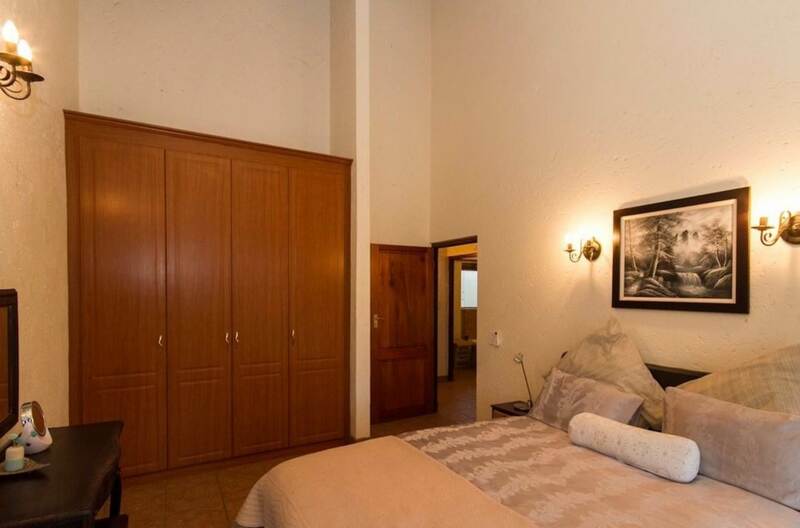 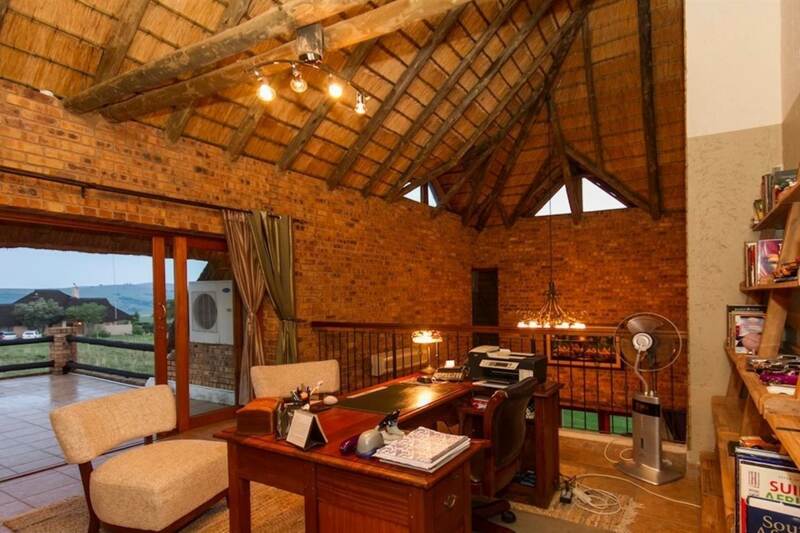 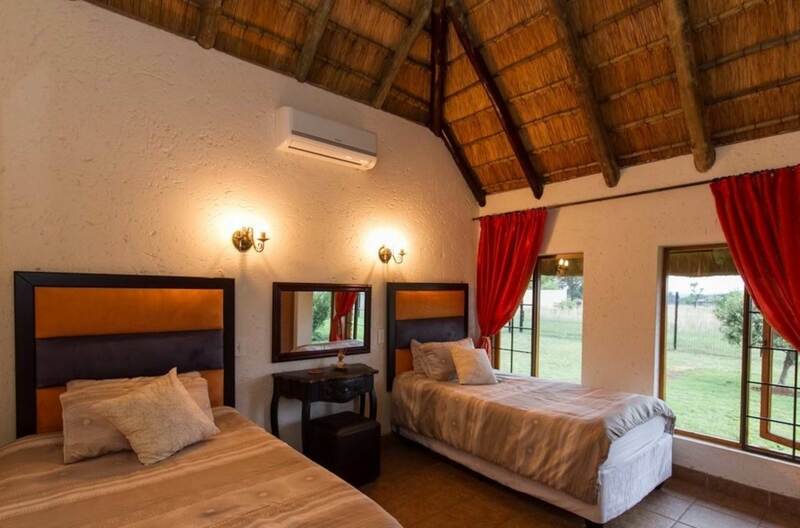 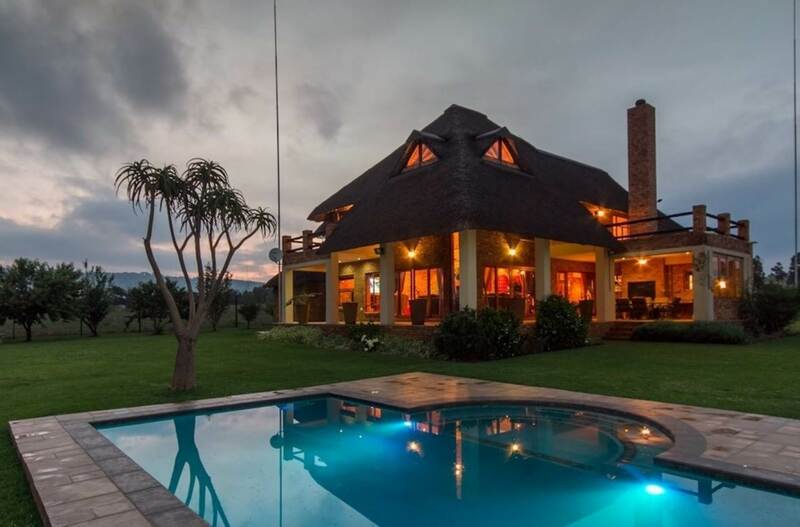 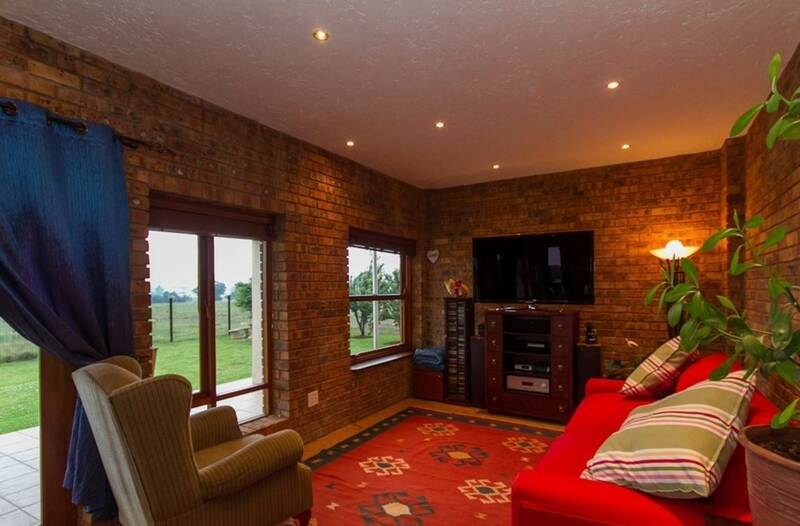 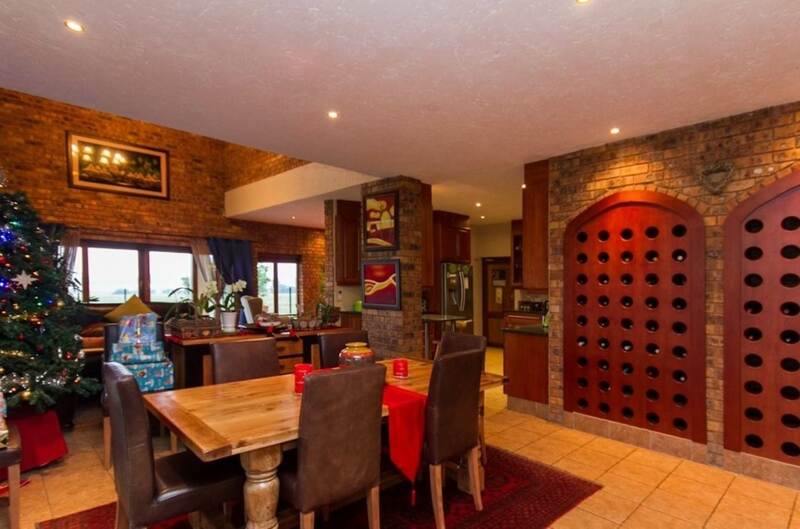 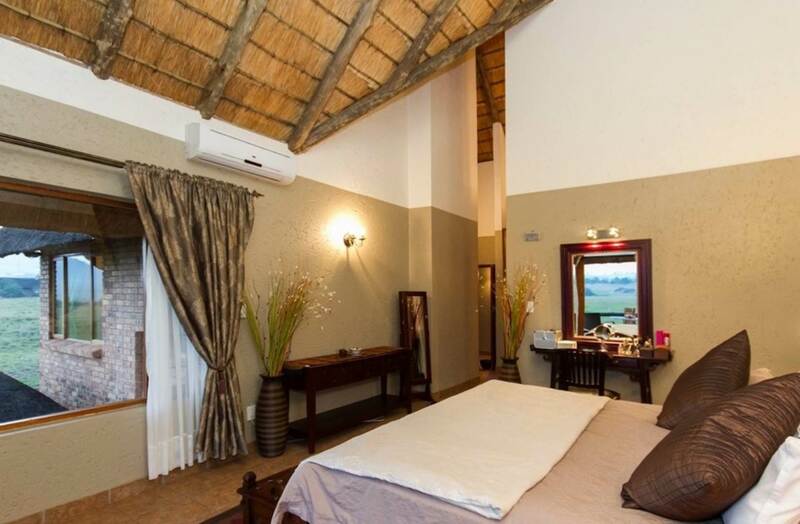 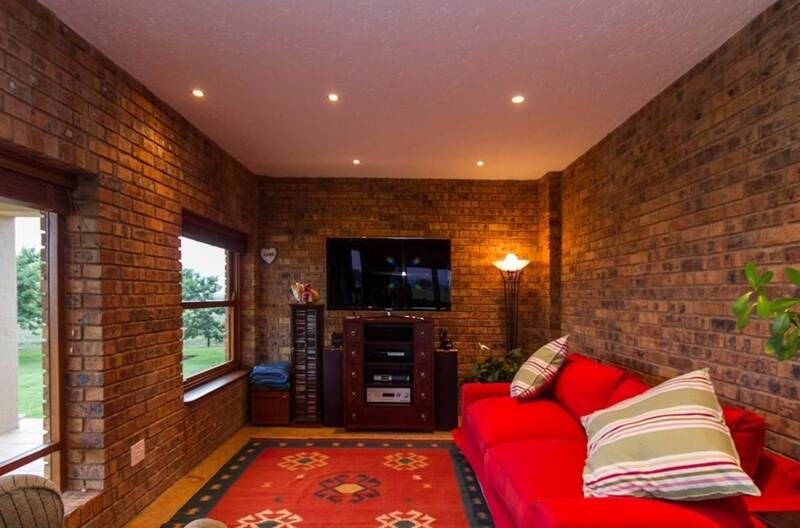 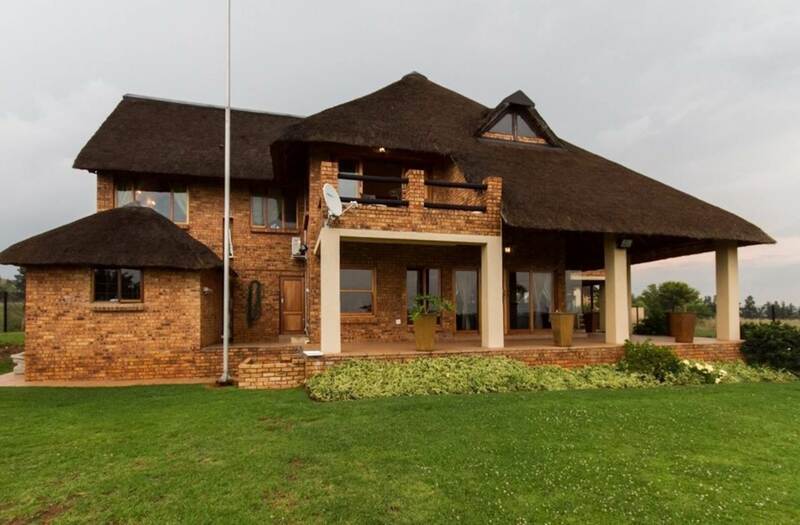 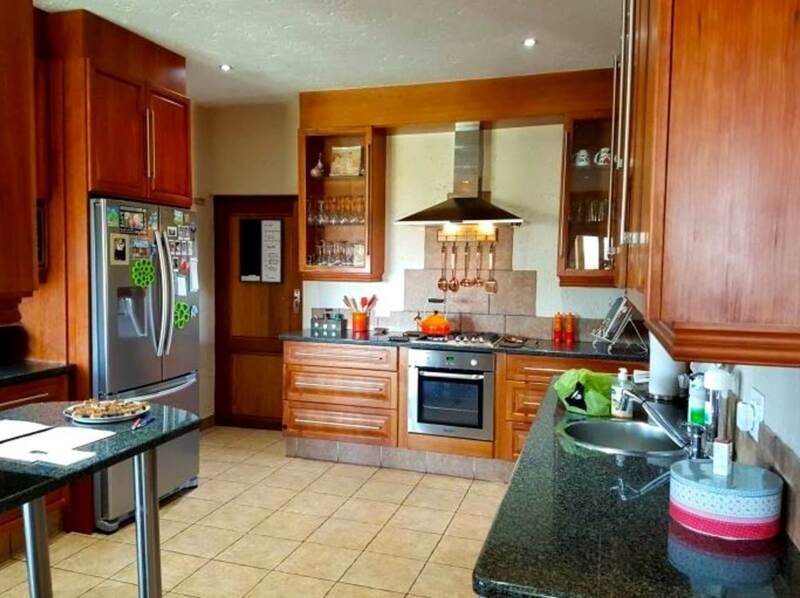 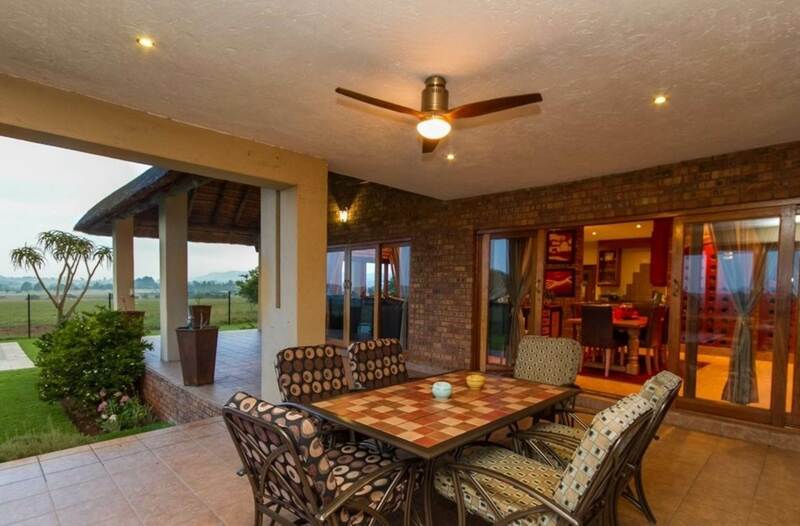 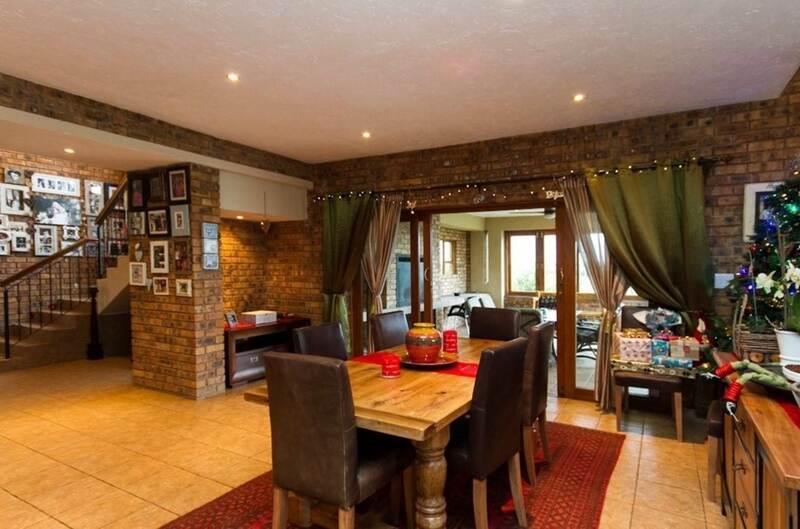 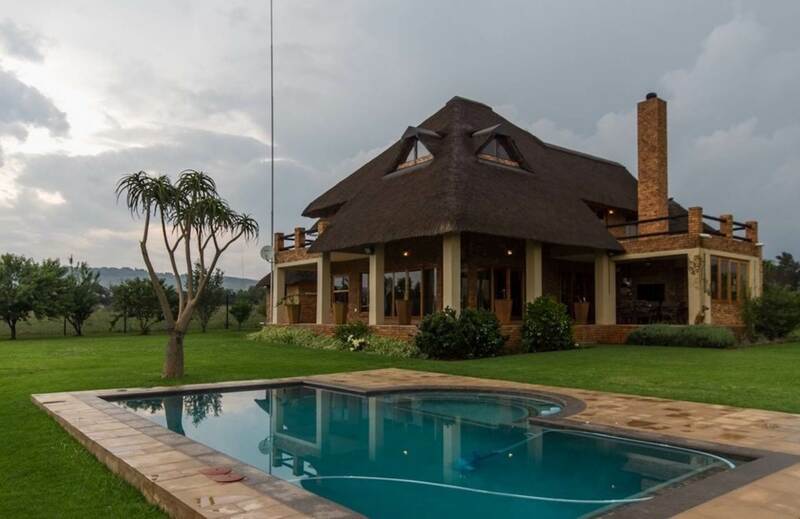 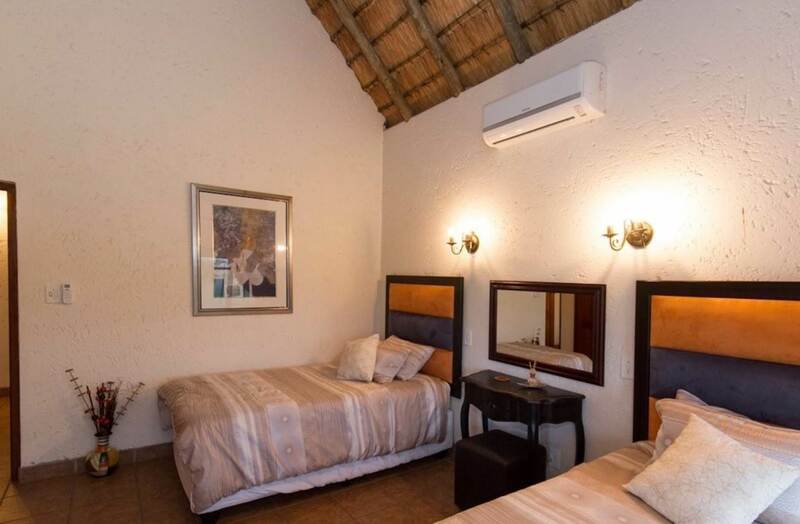 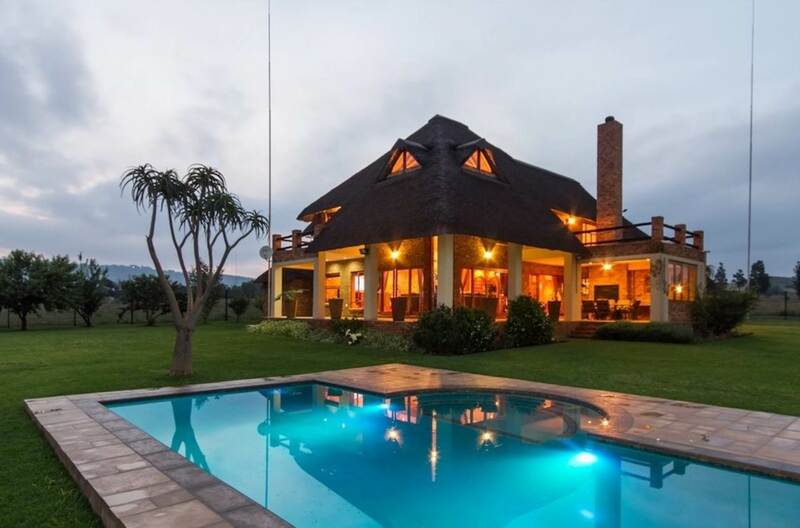 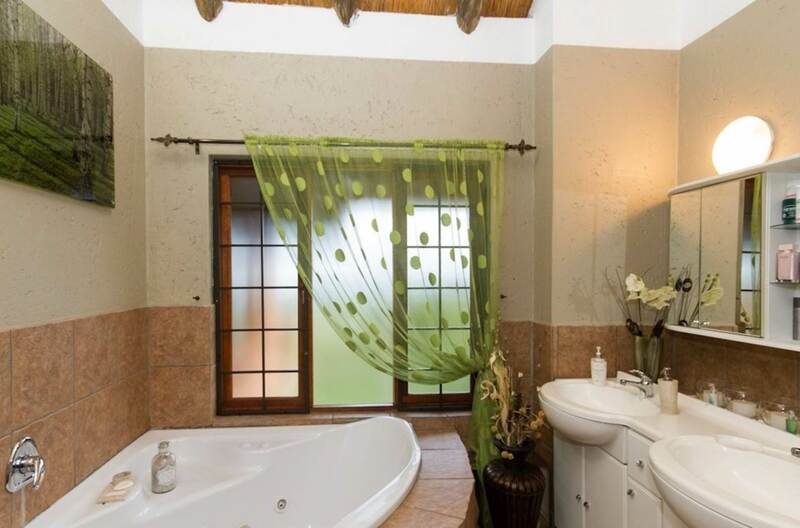 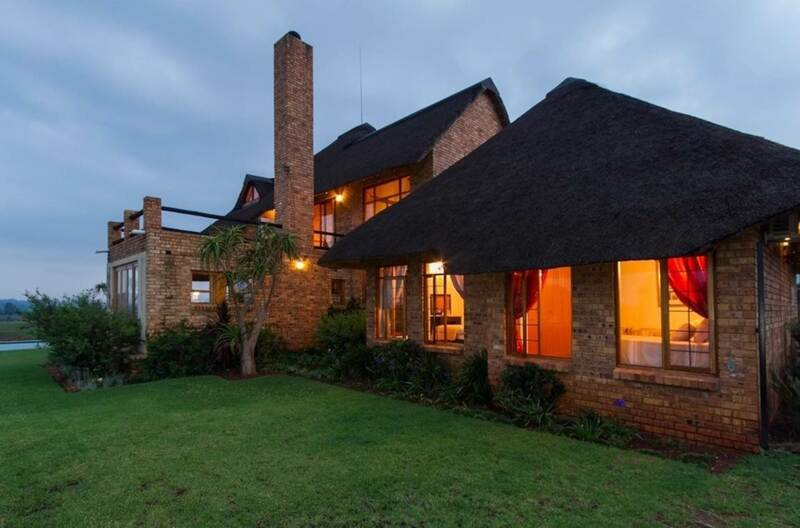 The spacious home offers 4 bedrooms, 2.5 bath, optional study, 4 living areas, kitchen, covered patio with braai, pool, servants room with stunning lodge finishes. 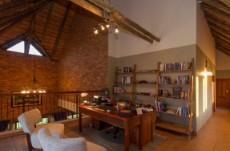 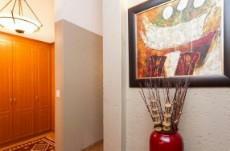 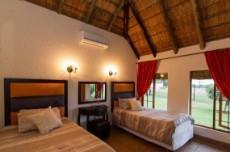 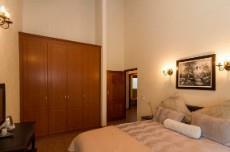 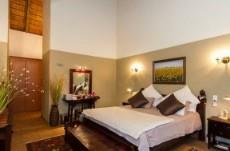 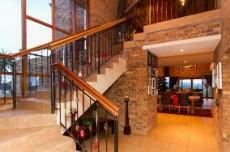 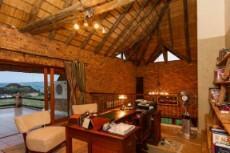 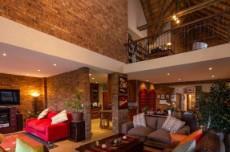 For extended family visiting make use of the five star boutique hotel and restaurant is also located on the estate. 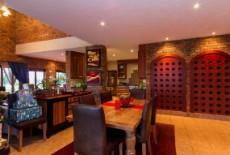 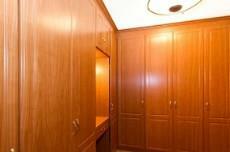 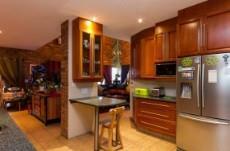 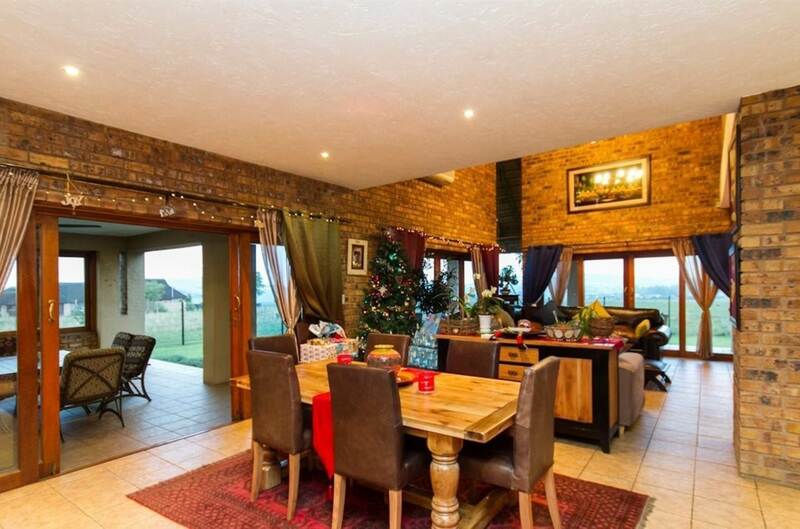 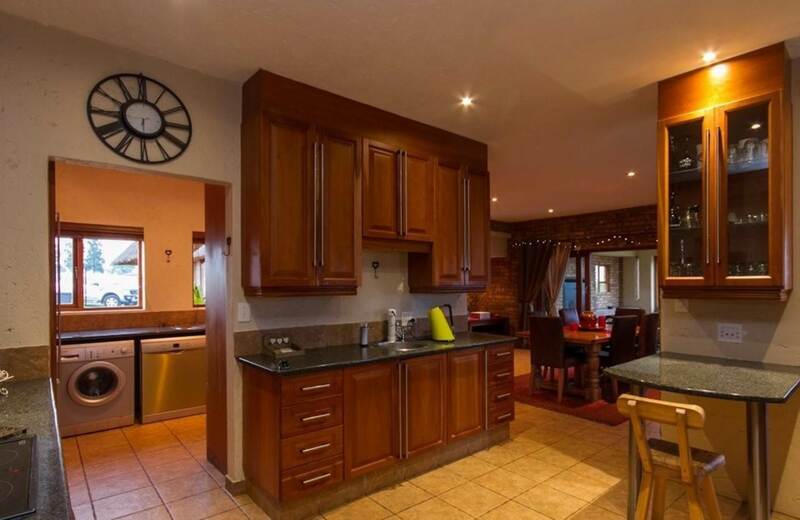 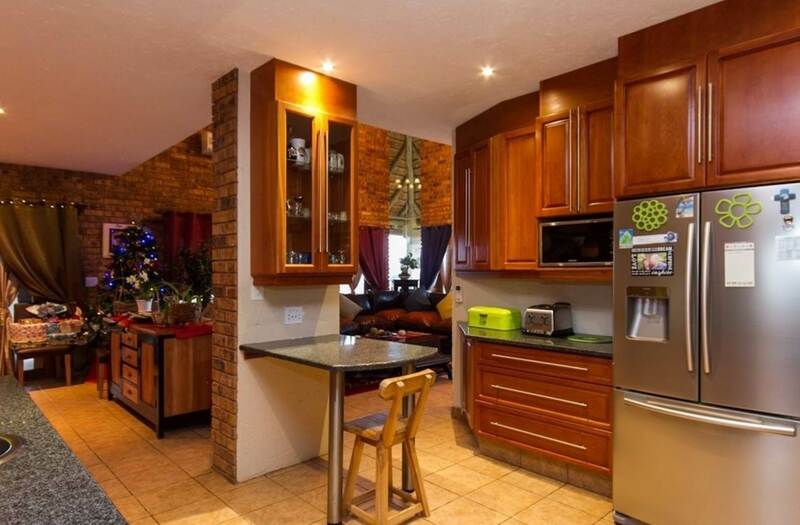 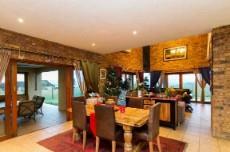 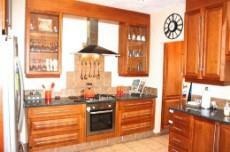 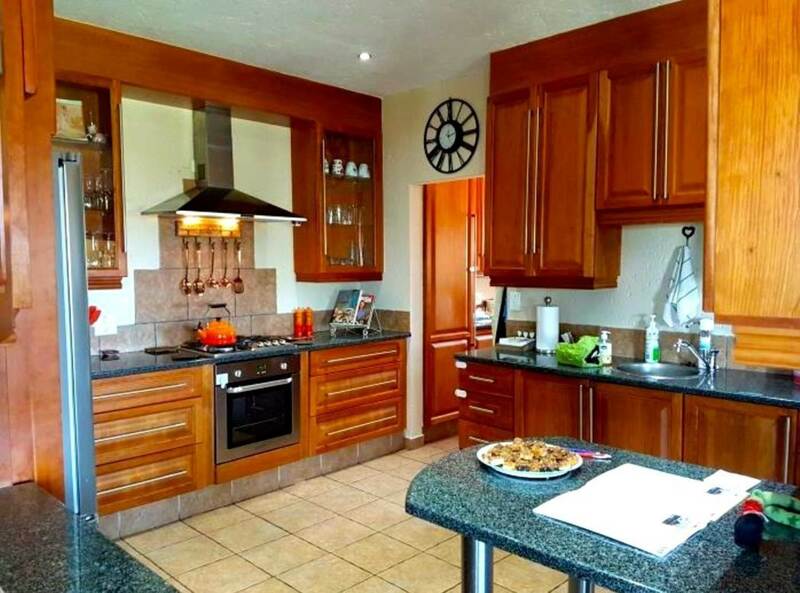 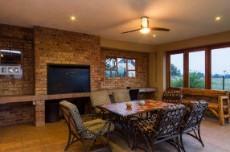 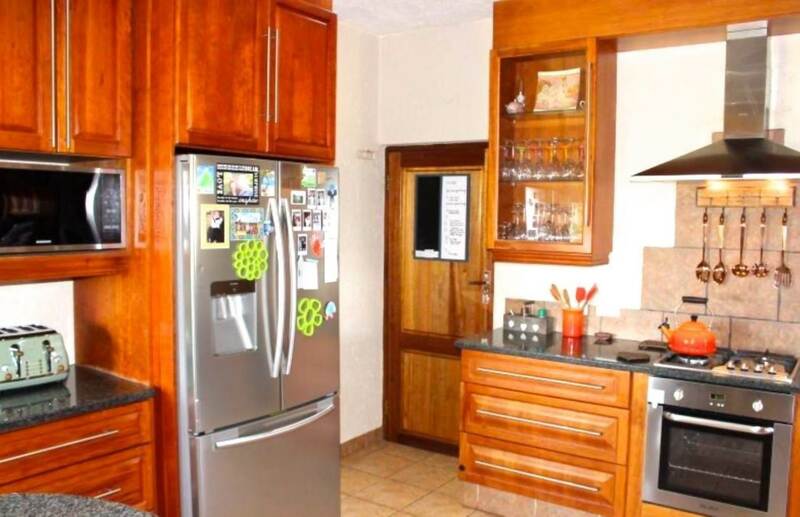 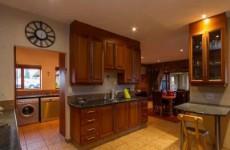 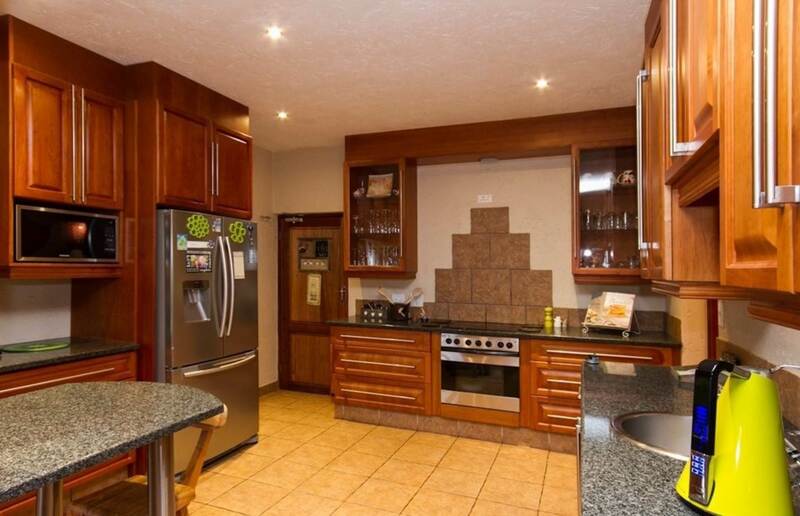 The kitchen has recently been upgraded for cooking hearty meals for the entire family and friends. 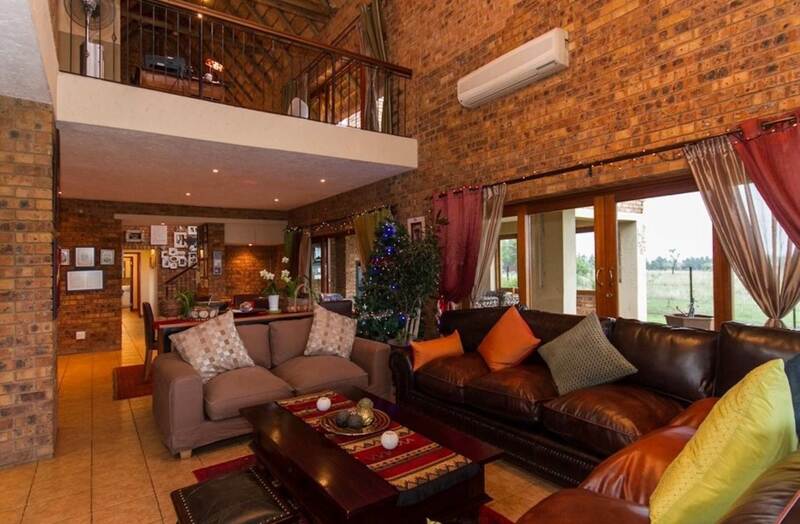 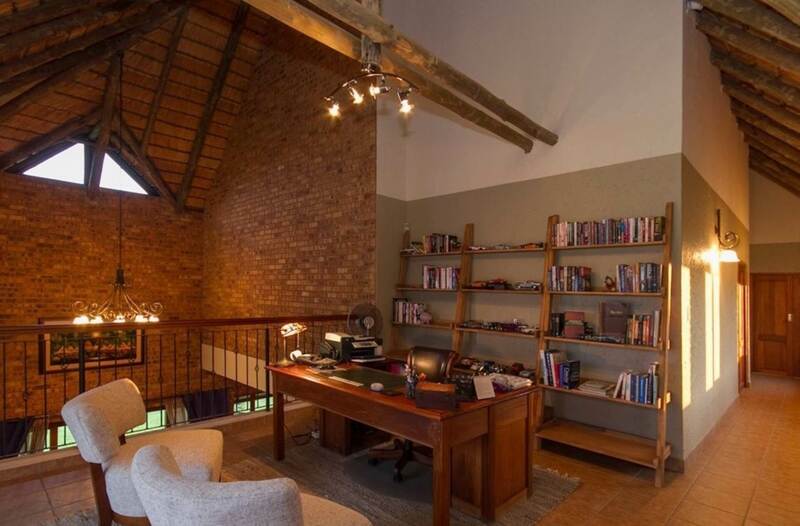 This home is ideal for entertaining and relaxation. 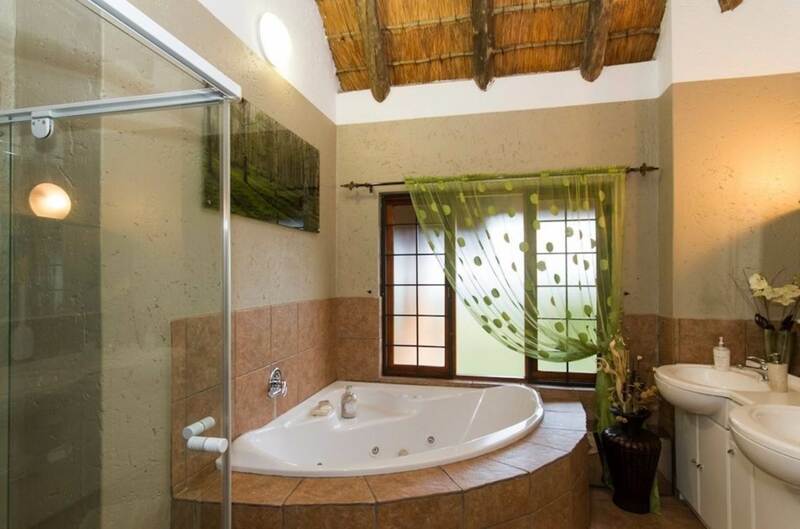 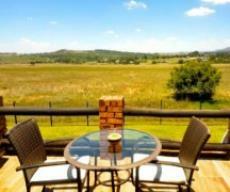 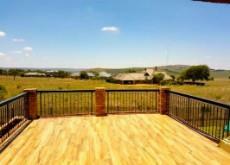 Soak up the South African alongside the pool and be taken away to that special place of calm as only nature can.